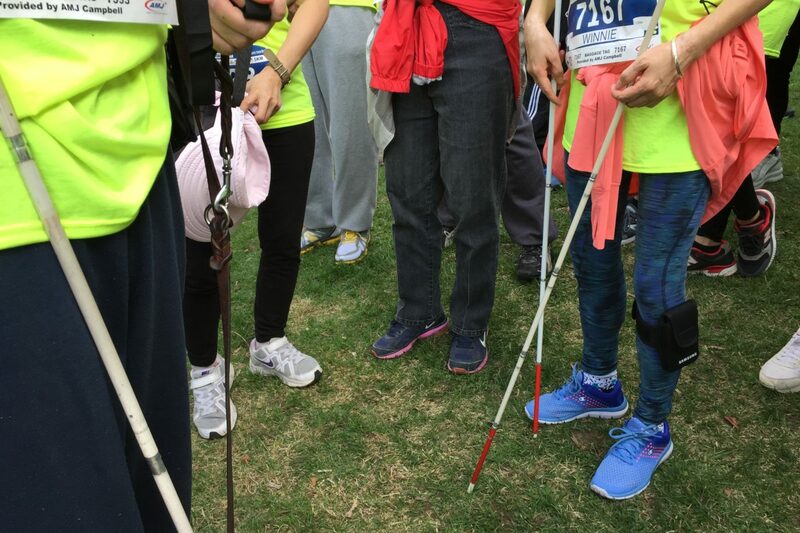 Joy Beyond Vision Community (JBVC) 樂明視障團 - Support Visually Impaired People to live a life with meaning and dignity! 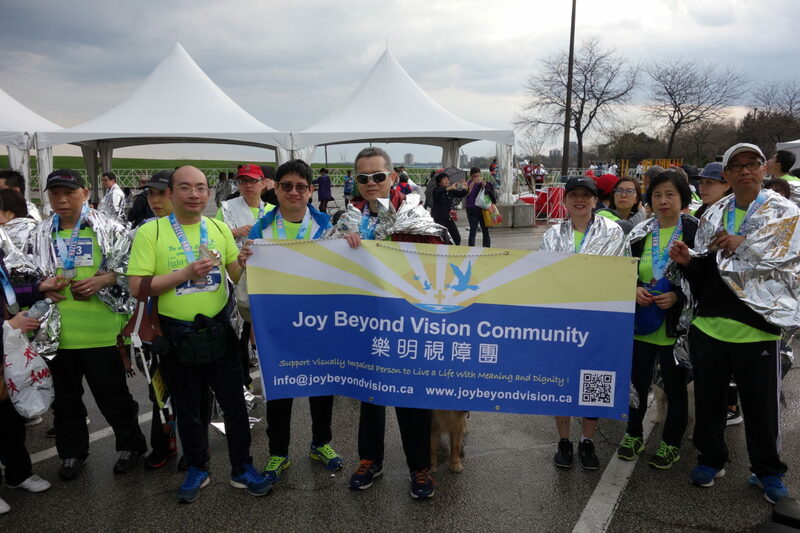 If you are participant who want to obtain the event photos for personal use, please send an email request to info@joybeyondvision.ca. 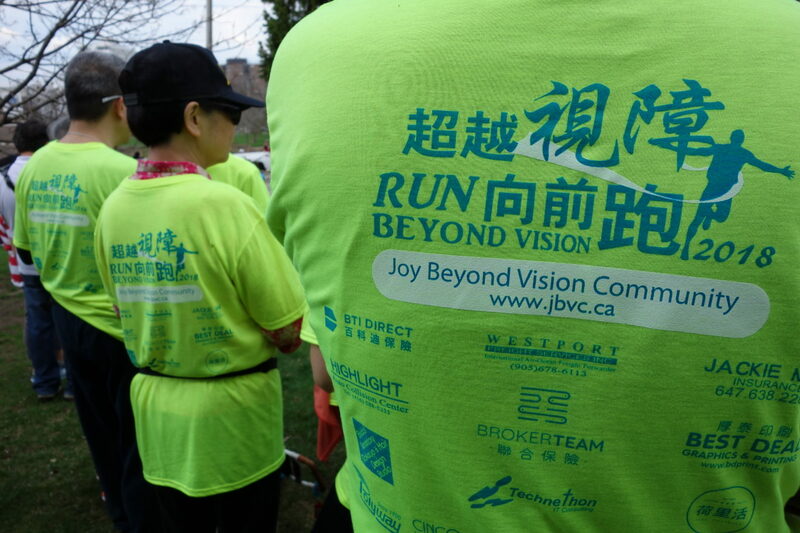 If you are interested in future Dine in the Dark events, please email to dine@joybeyondvision.ca or contact Rev. 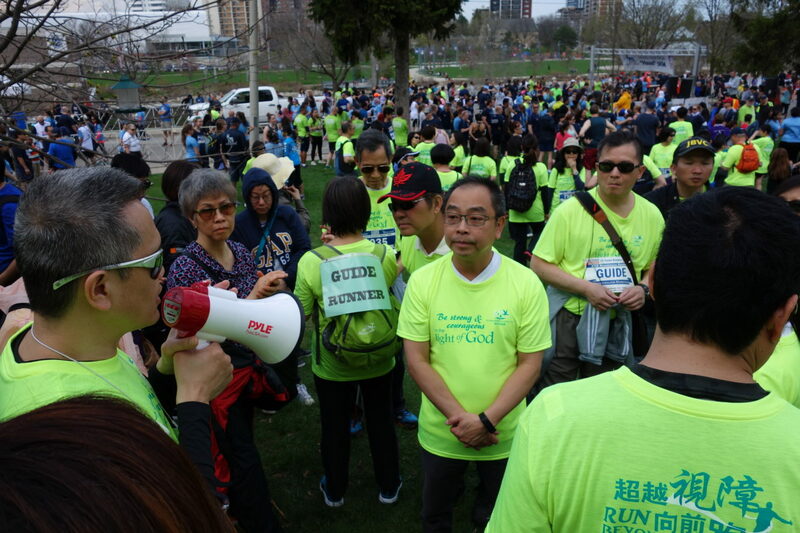 Leung at 647.558.5282. 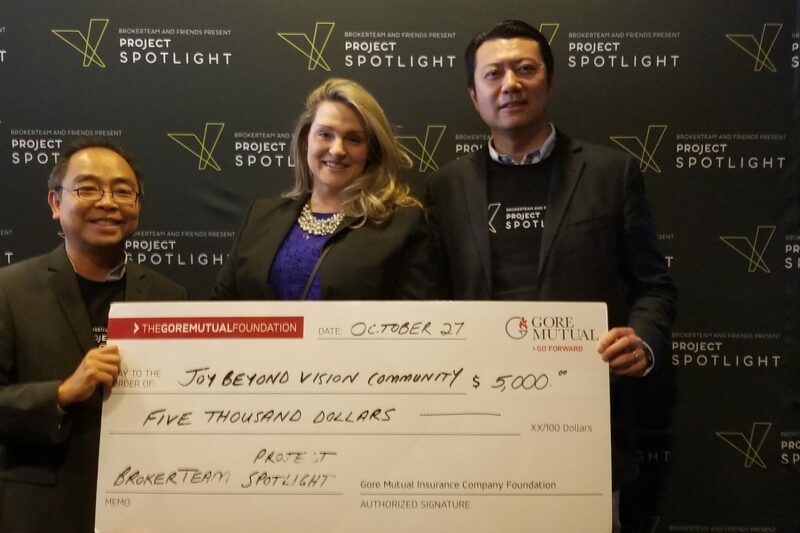 Thank you for making Project Spotlight happen! 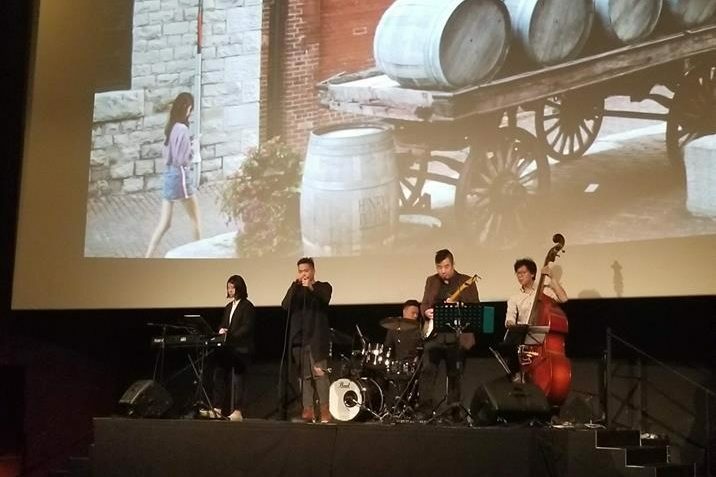 Praise to our Lord that the Project Spotlight event has been completed successfully, with over 600 people and among them were 45 VIP and their families and friends, coming together to enjoy 《Dot 2 Dot》, the first Chinese descriptive movie in Canada. We would like to say a special thank you to all the innovative partners and supporters listed below to make this dream come true! 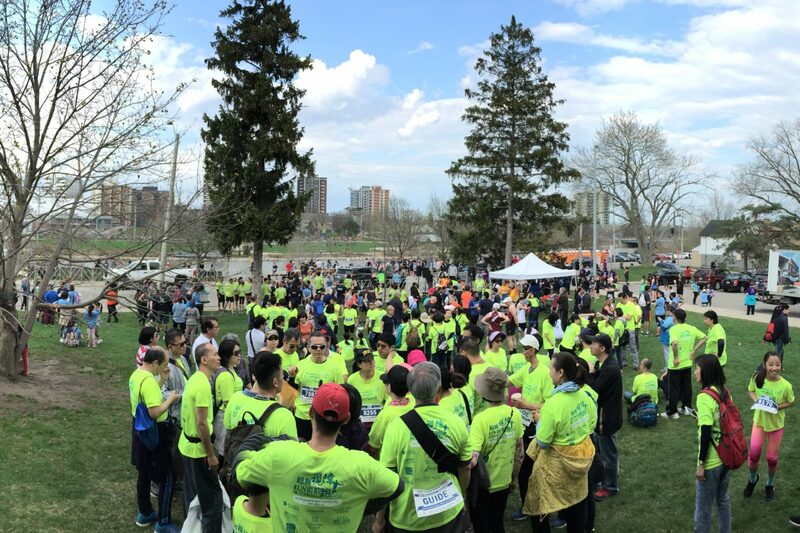 To all our amazing volunteers, with your hard work and determination, you have made the history! 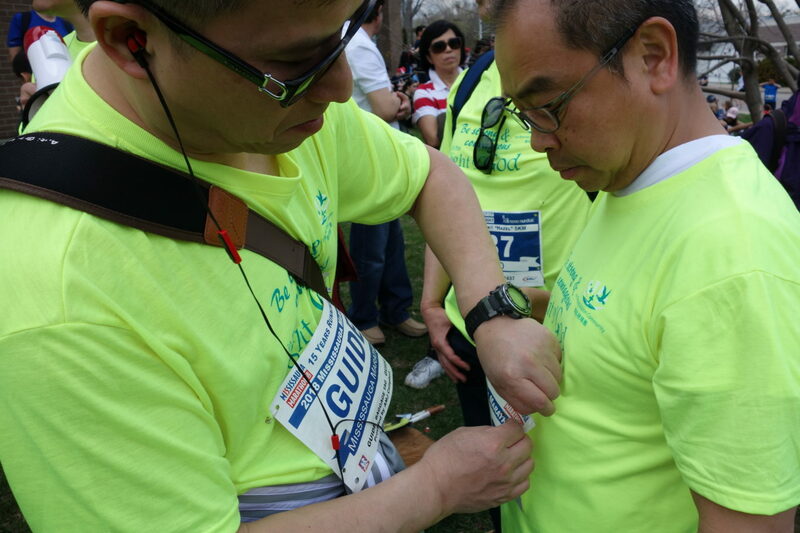 Your love to our VIP will always be remembered and appreciated by all VIP! May our Lord Jesus Christ reward you all! 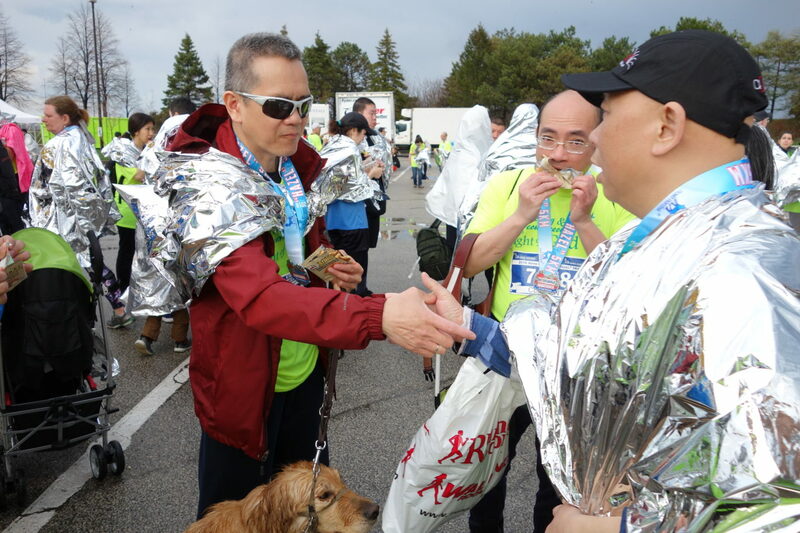 Let us continue to create the inclusiveness and barriers free community for our VIP! 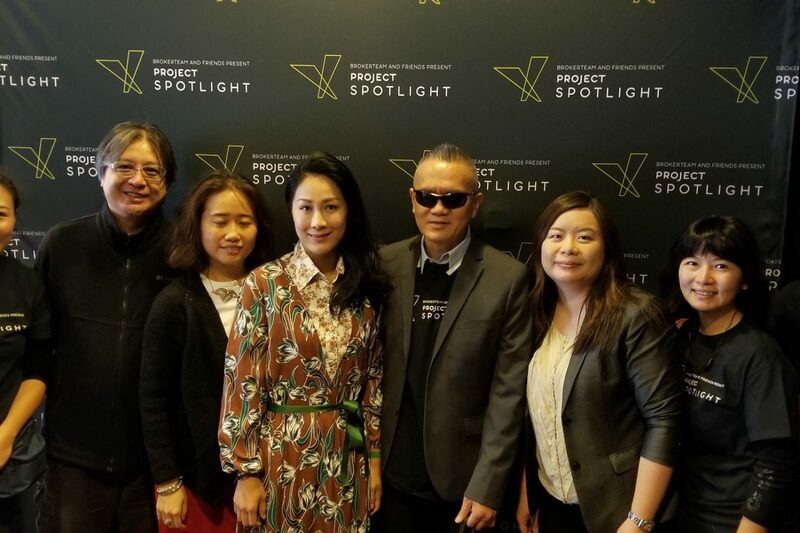 For the grace of God, and thanks to BrokerTeam Insurance and many other organizations and supporters who come and work together to create the descriptive video in Cantonese and Mandarin for Chinese visually impaired people (VIP) in GTA! 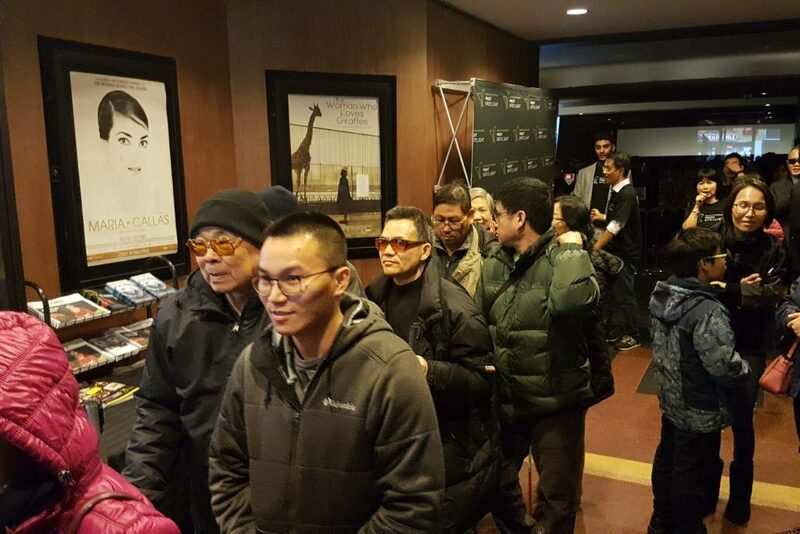 We wish all VIP in GTA will attend this special movie viewing, “Dot 2 Dot” with family and friends! It is on Saturday October 27 2:15pm, 2018! 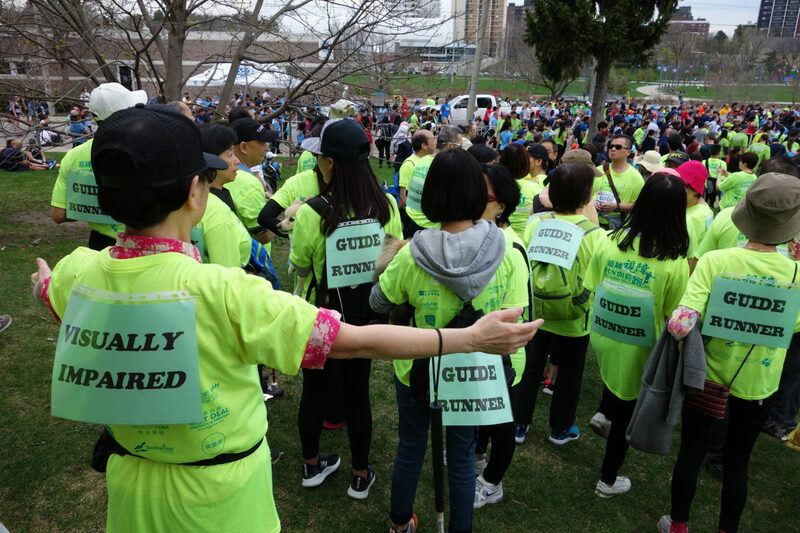 Ticket is free of charge and shuttle bus is available for VIP in Mississauga, Scarborough and Markham. Please contact us by phone or email for ticketing information and reservation. Shuttle bus seat reservation is also required. With the support from Right-Hear, our 105 Gibson Cultural Café location is now the first Café in Canada which is listed in the “Nearby Accessibility Zones” of “Right-Hear” app! “Right-Hear” provides voice orientation for visually impaired person (VIP) and the app can be downloaded in both Android and iOS for free. It allows users to know their current location, get 360° of space orientation by simply pointing the phone to a specific direction. You can learn more about “Right-Hear” and feel free to download the app and visit the Café to experience it! If God is willing, JBVC will have VIP to setup the system and install the beacon in other venue! It will be an employment opportunity for VIP! Feel free to contact us for more information! 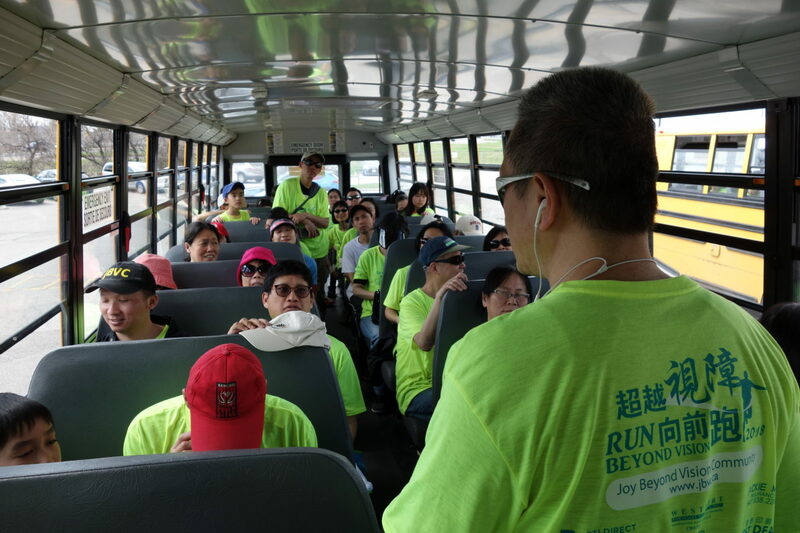 Shortly JBVC operated at 105 Gibson Cultural Café, JBVC approached City of Markham to change the grassy path on the south side of Gibson to a paved sidewalk for visually impaired person (VIP). We had face-to-face meeting with City representative regarding our request. 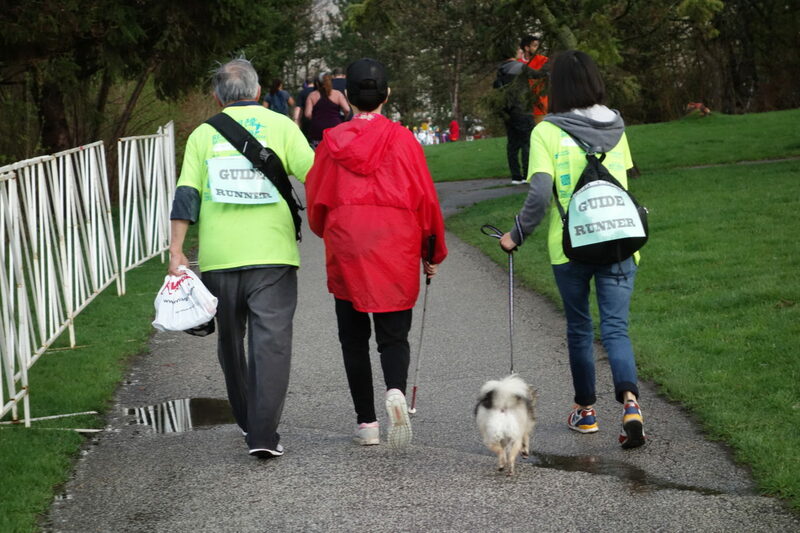 We learned during the meeting our request was not easily to fulfill for at least two reasons, beside the unknown environmental impact which may prevent the sidewalk to be built. There was already a sidewalk on the north side of Gibson, and it is unusual for the City to build another sidewalk on the same street. Furthermore, There may not be many people to use the sidewalk and therefore, it is not feasible for the City to do it. We had felt discourage after the meeting. However, we put our faith in God! Because God brought VIP to Gibson and He will make the way for us! Praise the Lord! He answered our prayers! God opened the City representative’s heart shortly after our meeting! He agreed with our need and put forward the recommendation to build the paved sidewalk for VIP! 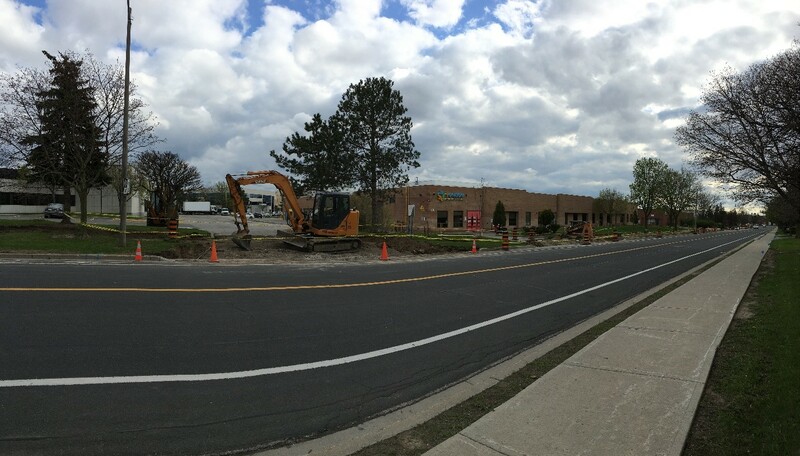 For the glory of God, City of Markham has removed the grassy path on the south side of Gibson with the paved sidewalk in spring 2018! The construction project completed within a few weeks! Today VIP and Gibson’s users can safely walk to the Centre! Once again, God has made the impossible to possible! May all the glory and praises be our Lord Jesus Christ Himself! Amen! 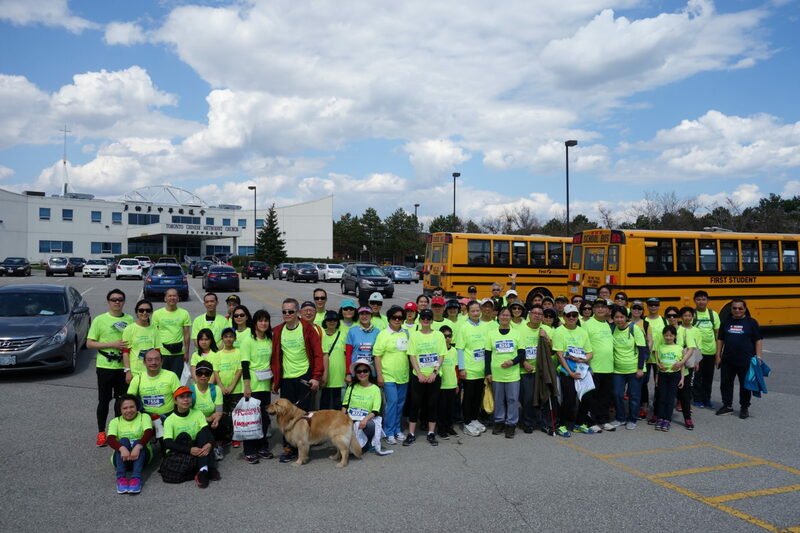 On May 5th, we participated in the Mississauga Marathon Race while raising funds for us through the Scotiabank Charity Challenge. Thank you so much for your generous support that will have a life changing impact on VIPs! 2017 Reflection and Looking Ahead! 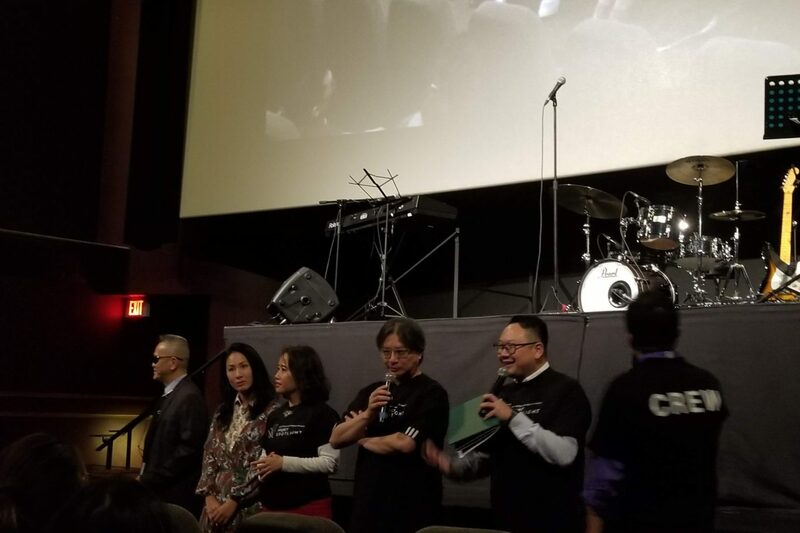 Praise the Lord, JBVC has established a bimonthly meeting for the VIP in Mississauga in the beginning of 2017. 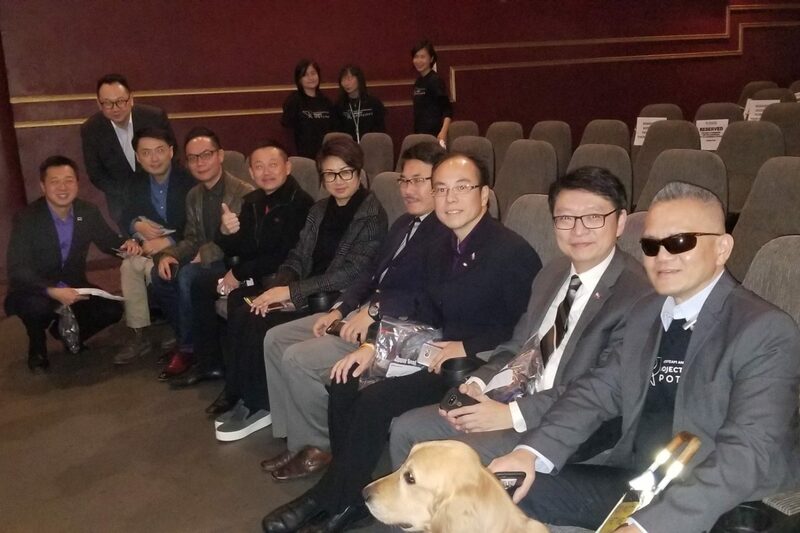 We have five VIP and their family members attended the meeting. One VIP has accepted Christ as his personal Savior, and another VIP and his wife have baptized and joined the local church in this Christmas season! Early of the year, God brought a group of caring and dedicated Christians to JBVC, together they assisted JBVC to launch “VIP Thanks Your Love” an open house event on Saturday April 29, 2017. 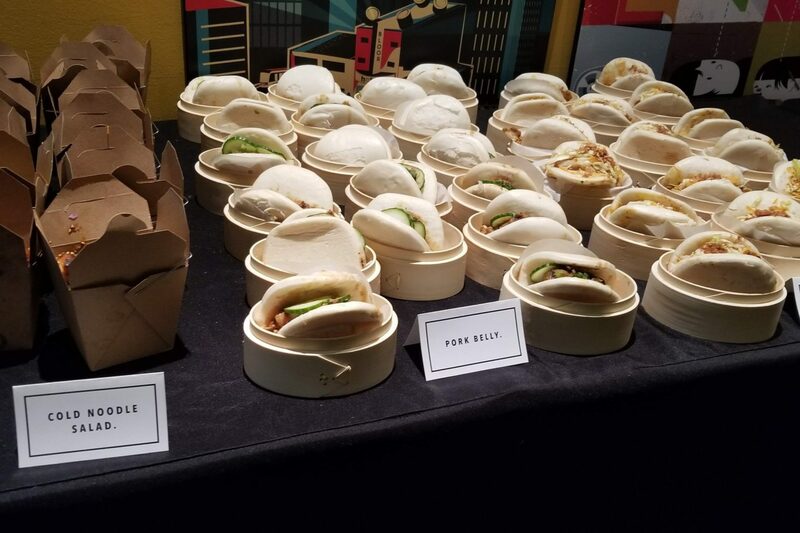 The event was hosted at 105 Gibson Centre. 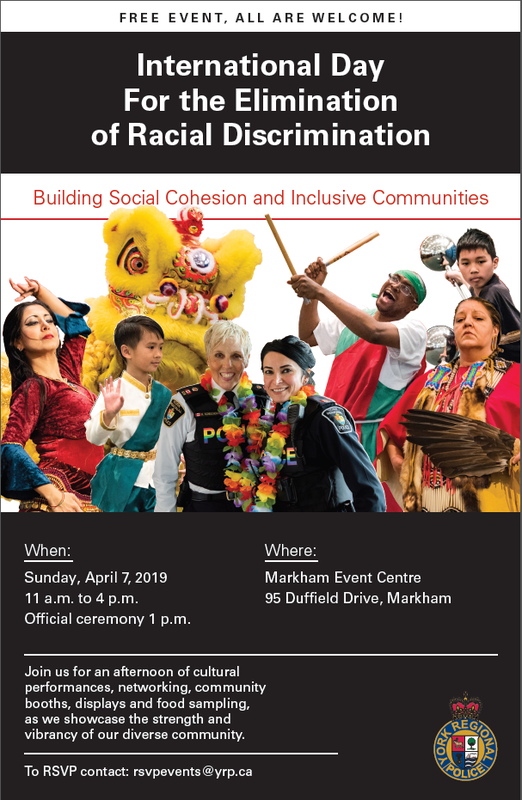 Over 300 people came and visited us, including Mayor and Deputy Mayor of Markham, Councilors from City of Markham and City of Richmond Hills, Senior Pastor from local churches also came to support us! 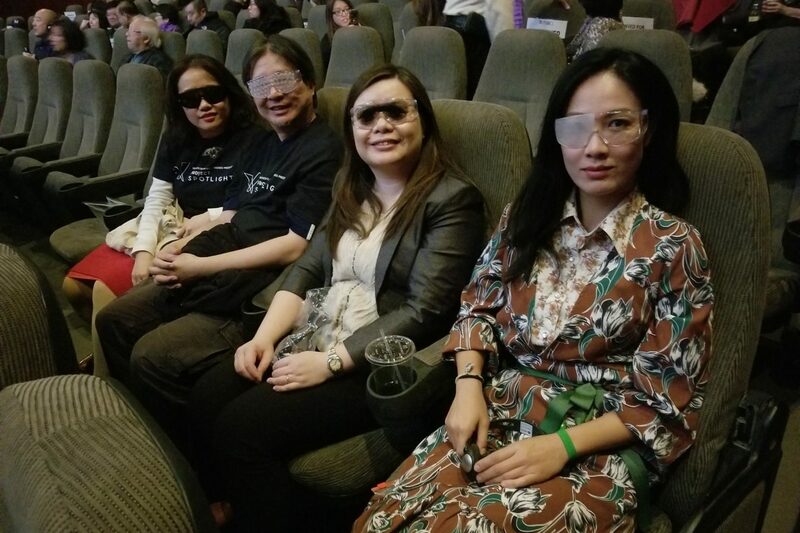 In addition, we have Guide Dogs for the Blind from US, Canadian National Institute for the Blind, and Talking book Library were showcasing their services to the public. 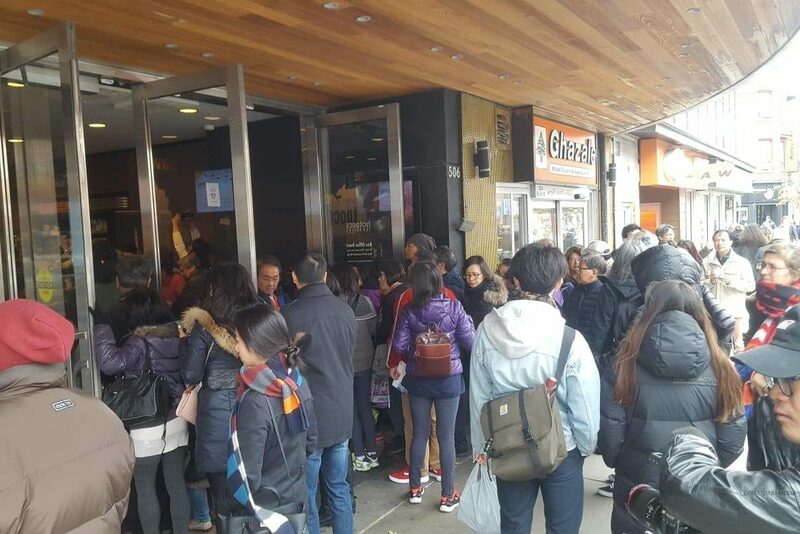 We gave out over 500 cups of award winning HK style milk tea and VIP homemade snacks to our guests! 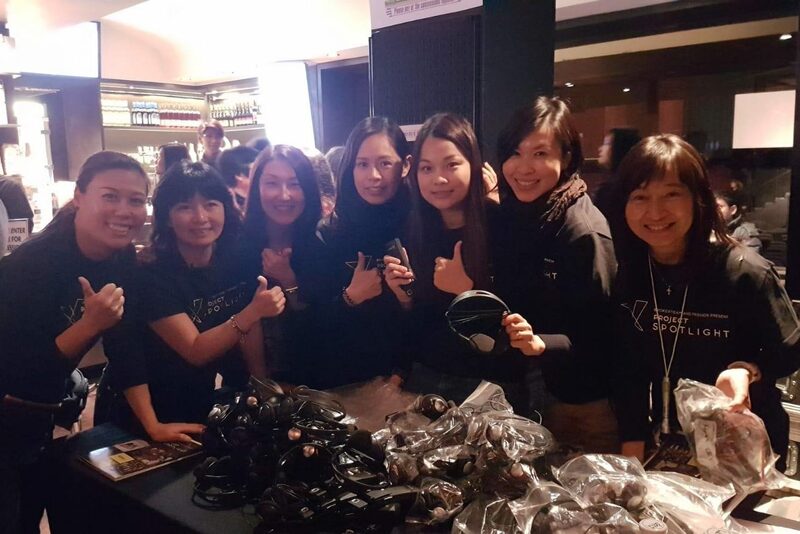 Praise the Lord, the event went very successful and the community gained more knowledge about VIP and JBVC! For the Glory of God, we have VIP participated in 2017 north America international Kamcha competition and VIP won the North America champion as well as the first runner up positions! 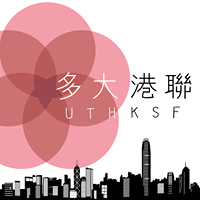 One of our VIP represented North America to attend the final competition in Hong Kong and won the fifth position! VIP were able to testify God’s amazing work in their life and able to witness in Christ all things are possible! 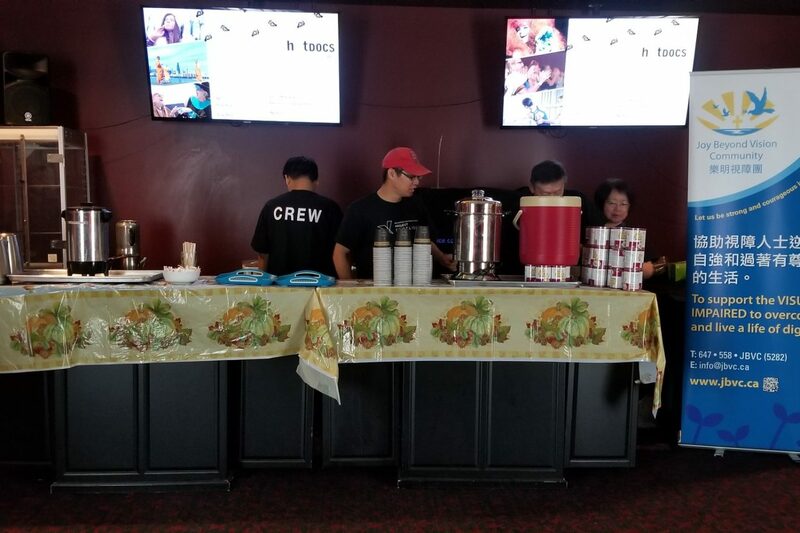 For God’s glory, we were able to serve our award winning HK style milk tea to local churches while we shared about God’s Word. In addition, we were able to partnership with other organizations to serve tea in various community events! 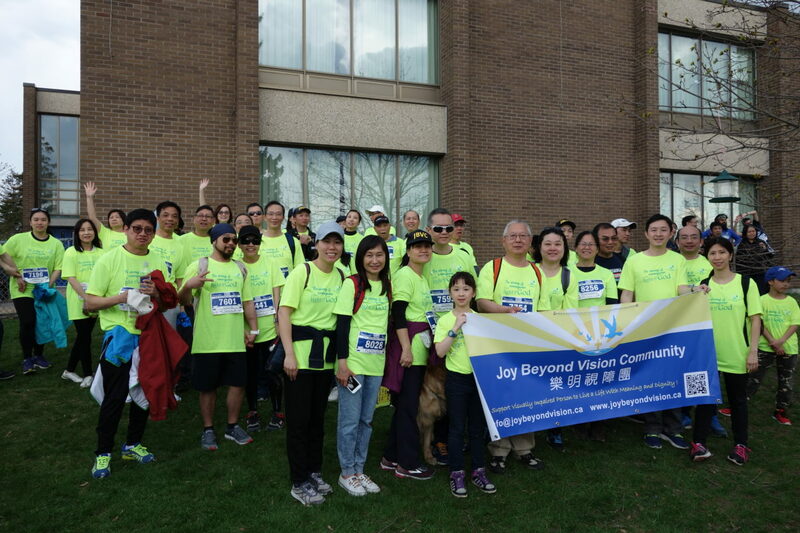 JBVC will continue to host regular meeting for our VIP in Toronto and Mississauga in 2018. 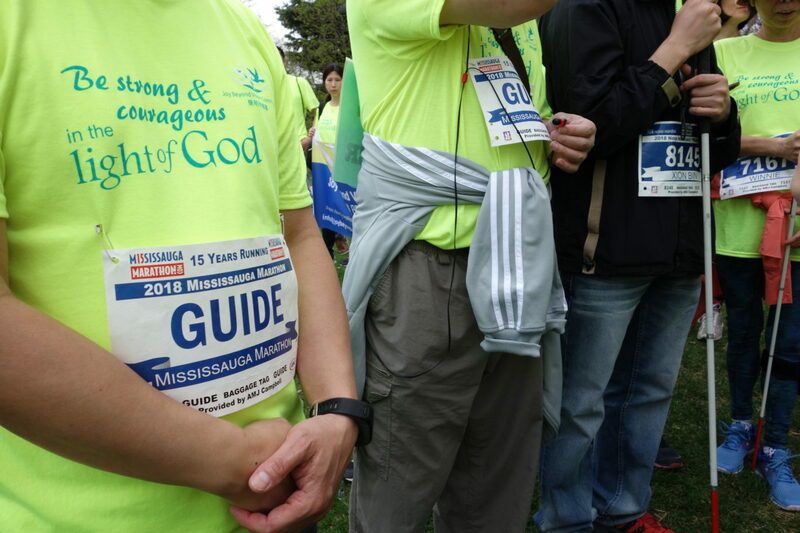 Furthermore, if God is willing, we will outreach to the VIP in Vancouver Canada. 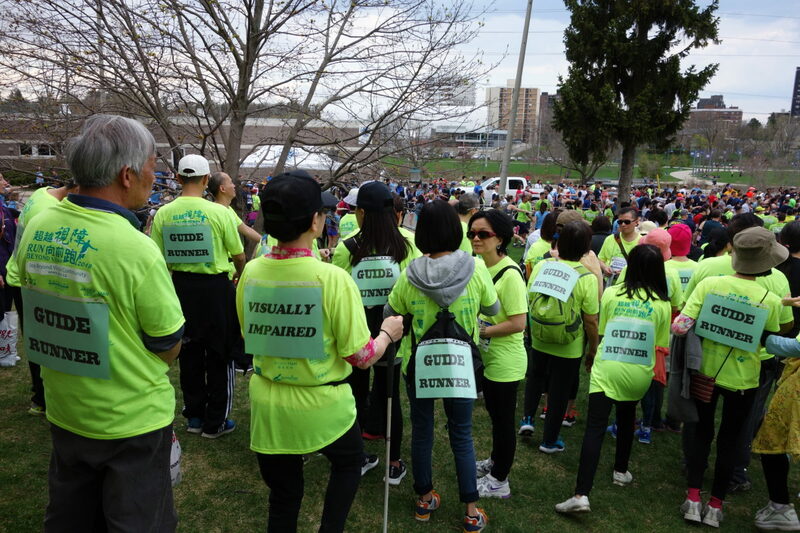 JBVC is having a 5KM run / walk on Saturday May 5, 2018 in Mississauga. It is a fundraising event for JBVC. 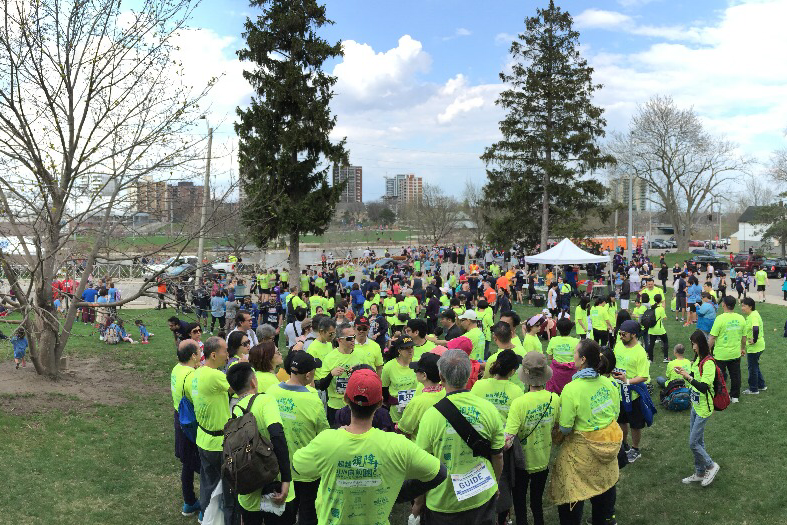 We will provide free training to all people prior the run / walk. We are praying more people to support us in this fundraise event! More information will be sent out in early 2018! 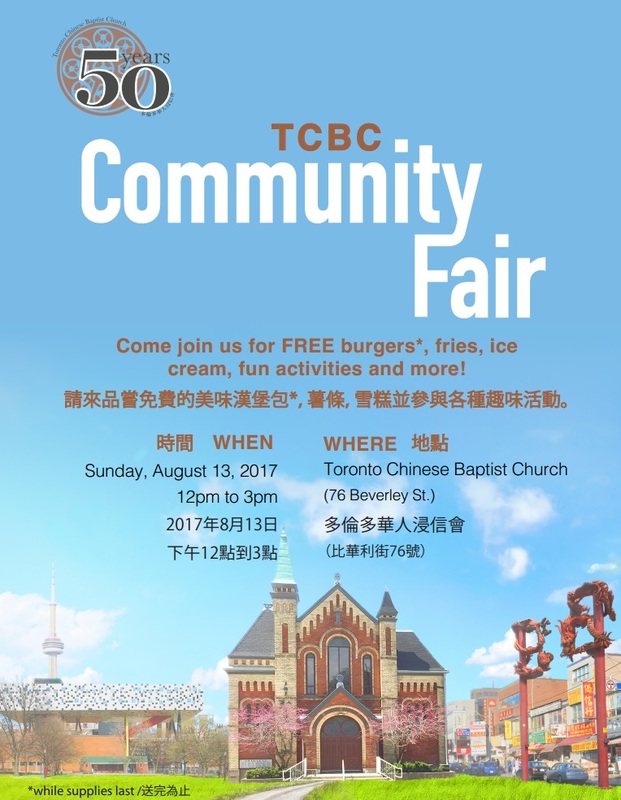 Come join us for FREE burgers*, fries, ice cream, fun activities and more!